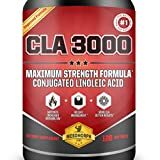 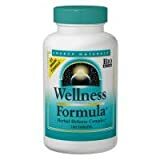 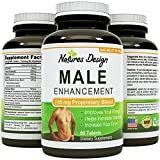 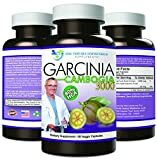 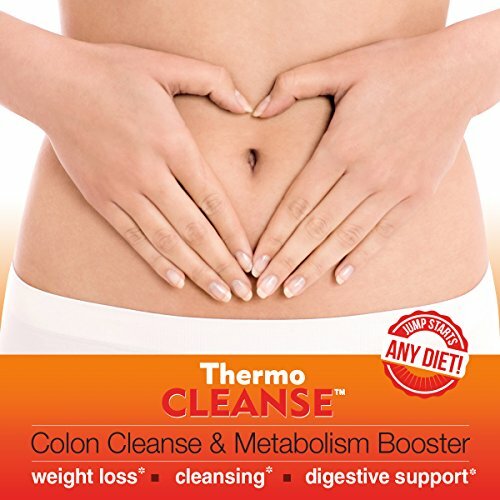 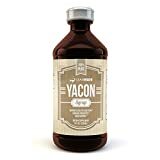 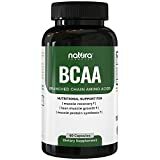 You are here: Home › Shop › Health and Household › Vitamins and Dietary Supplements › Weight Loss › Detox and Cleanse › Nature’s Fruit ThermoCleanse (30 Servings, 60 Capsules) – #1 Best Thermogenic Colon Cleanse for Weight Loss and Detox! 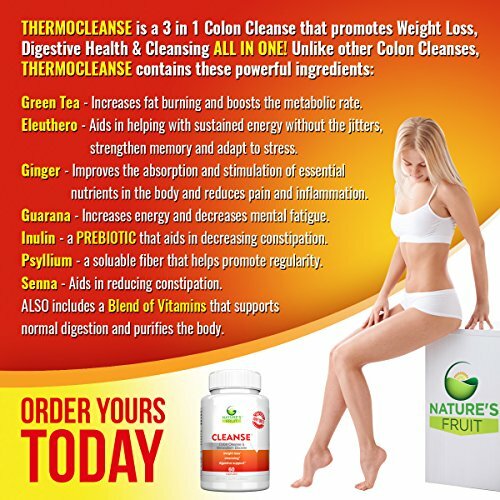 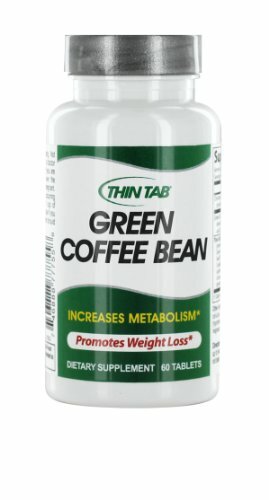 The Only 3 in 1, All Natural Formula that Jump Starts Any Diet! 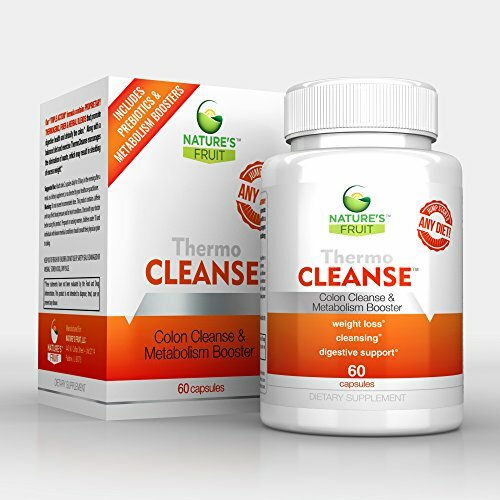 Be the first to review “Nature’s Fruit ThermoCleanse (30 Servings, 60 Capsules) – #1 Best Thermogenic Colon Cleanse for Weight Loss and Detox! 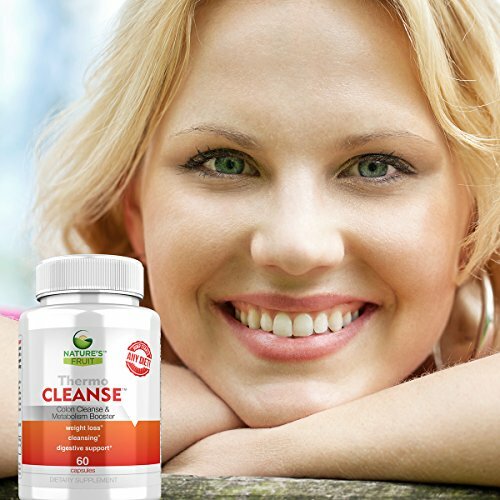 The Only 3 in 1, All Natural Formula that Jump Starts Any Diet!” Click here to cancel reply.